For Ahkeem is a coming-of-age story against the backdrop of Ferguson. After a school fight gets 17-year old Daje Shelton expelled from her high school, she resolves herself make a better future. But focusing on school is tough as she loses multiple friends to gun violence, falls in love for the first time, and becomes pregnant with a boy, Ahkeem, just as Ferguson erupts a few miles down the road. Through Jade’s intimate coming-of-age story, For Ahkeem illuminate’s challenges that many Black teenagers face in America today, and witnesses the strength, resilience, and determination it takes to survive. One year before the fatal police shooting of a black teenager in nearby Ferguson, 17-year-old Daje is sentenced to a court-supervised high school in St. Louis. In this intimate coming of age story, Daje fights to secure a better future. 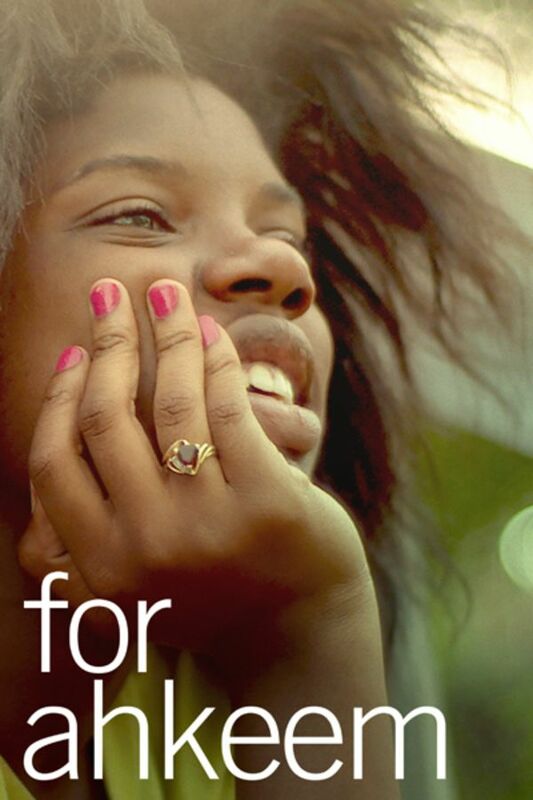 This is a tough film; following a black girl through her last years of high-school in a downtrodden suburb of St Louis. She's troubled, as is her situation, with the riots in Ferguson, MO figuring into the story. No frills here, just a raw look at a person for whom hope seems an unattainable state of mind. This movie plays more like a feature film than a documentary. It is a compelling story and shows what is possible when Daje, a young woman about to be expelled from school is given one last chance to earn her diploma. The story is powerful and will capture your attention from the first minute.